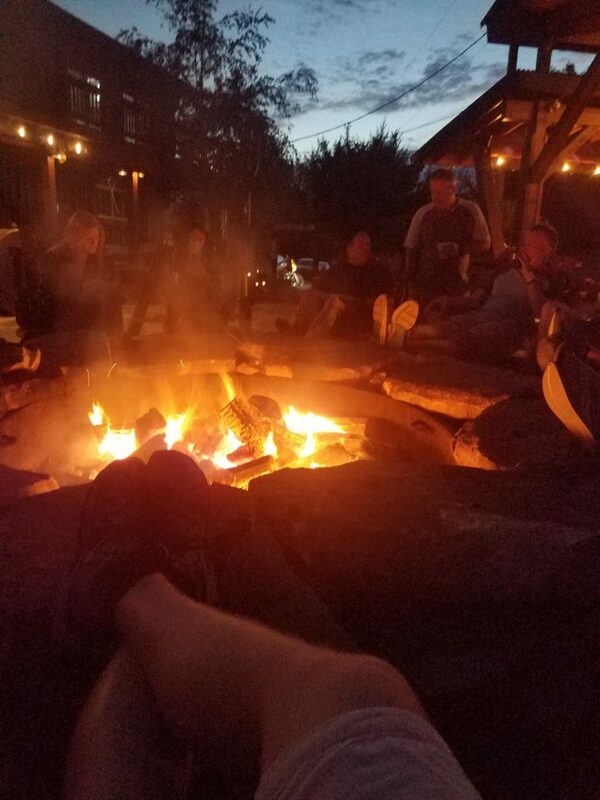 A cool spring evening around a bonfire can be some of the best moments of the season. However, with spring cleaning well underway many people may be looking for an easy way to get rid of yard waste. While a back yard fire pit might seem like a simple solution, it isn’t the right one. 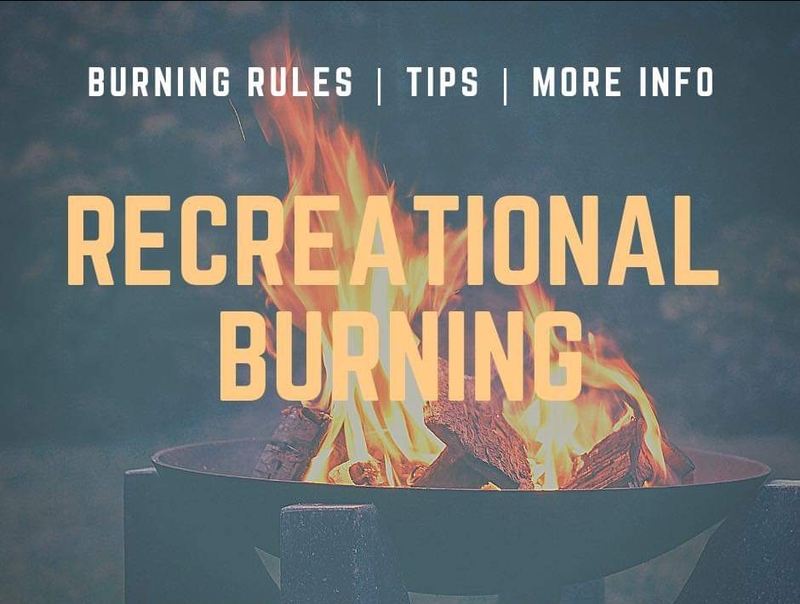 It is legal to burn and to have a recreational fire in Jefferson County, but certain laws and ordinances that must be obeyed. Below you will find lists of safety tips and local laws regarding open burning in Jefferson County. Take a few moments to make sure you are keeping safe and legal this spring. Most open burning does require a permit. Check online before planning your burn as most permits require 5 days notice. Burning trash or yard waste is prohibited. Only clean, dry firewood may be burnt. Fires must be in an approved fire pit and cannot exceed 3 feet square, or 3 feet in diameter. No burning in winds faster than 15 MPH or on Air Quality Alert Days. There are special rules and circumstances regarding agricultural burns. Please check the link below. Maintain a safe distance from structures like homes, sheds, and fences. 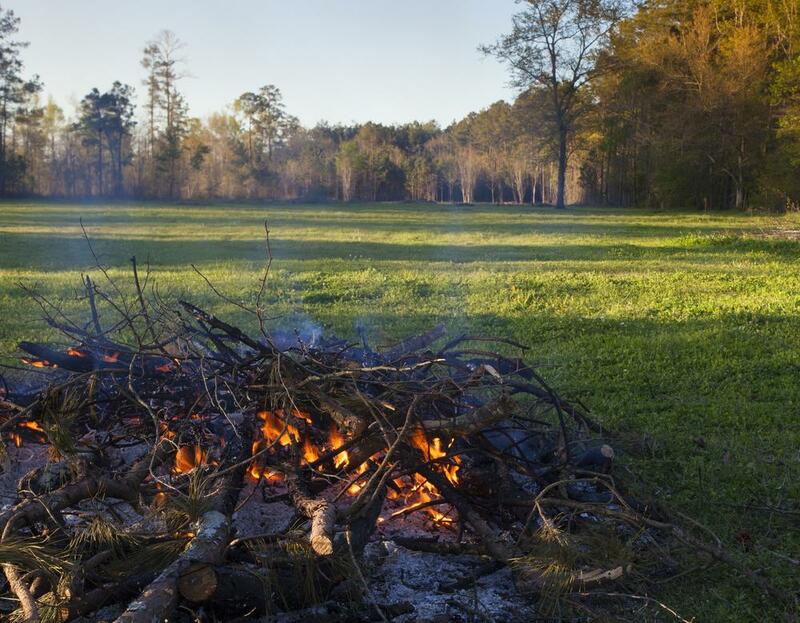 Build bonfires in an area clear of over head obstructions. This includes covered porches, carports, and low hanging tree limbs. Place fire pits on a non-combustible surface like concrete pavers. Also, clear the surrounding area of combustible materials like dry leaves and grass. If your lawn is dry you may consider wetting it down with a garden hose before lighting your fire. Make sure your bonfire is within reach of a working garden hose. Consider using a mesh screen or top to prevent embers from traveling outside the fire pit. Never leave a bonfire unattended and always extinguish it fully when finished. The Fern Creek Fire Department is committed to the safety of our community. Please make sure you are burning both safely and legally this fall.